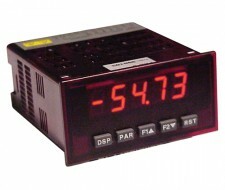 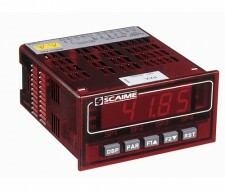 Our indicators meet your measurement display and process control requirements. 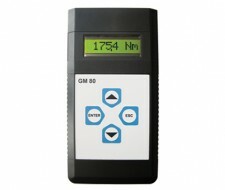 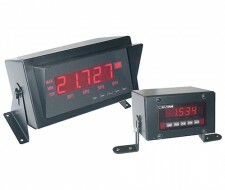 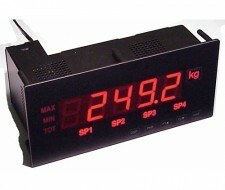 Our range of process indicators offers great flexibility, with numerous types of display and various programming options. 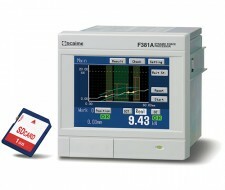 You will also appreciate the connectivity of our products, which integrate easily with our automated system thanks to their many interfaces: analogue or digital output (RS232/RS485), standard (Modbus, Profibus, etc. 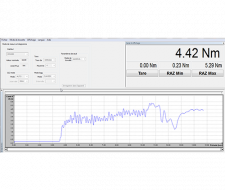 communication protocols).